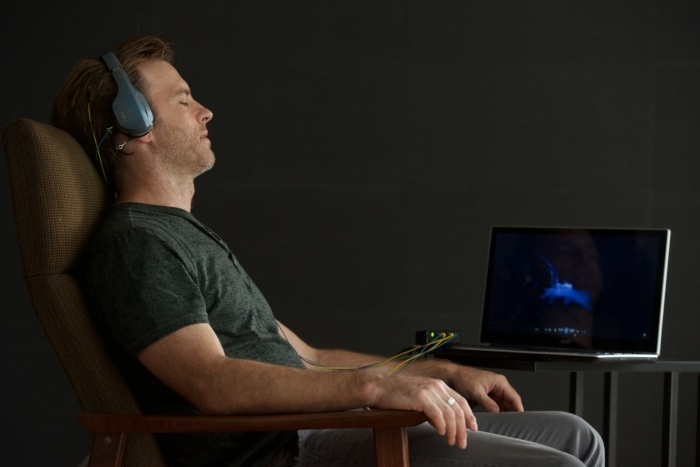 NeuroOptimal Neurofeedback Equipment | Neurofeedback Training Co.
Every Brain Can Benefit From NeurOptimal Neurofeedback Brain Training, Just Like Anyone Can Benefit From Going To The Gym. NeurOptimal Neurofeedback is a cutting-edge brain training technique that gives precisely timed feedback to help us shift out of negative response patterns. 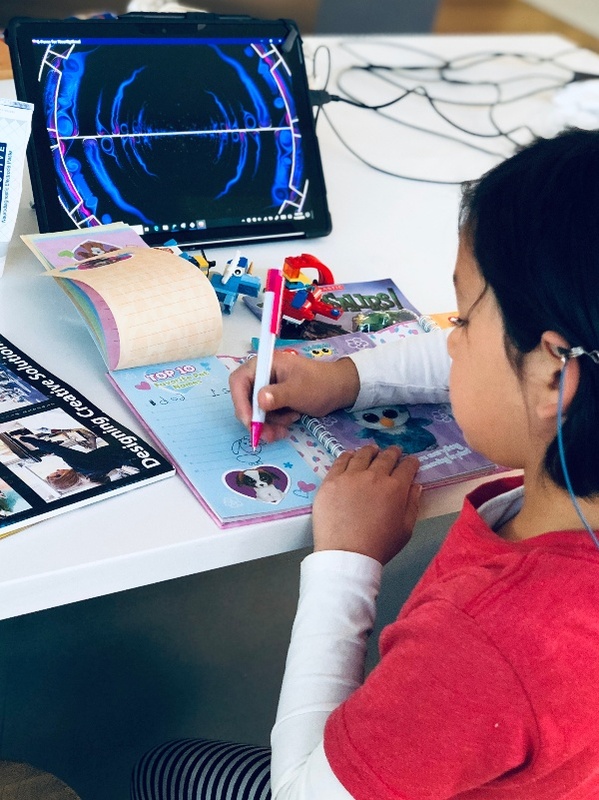 During training the brain the neurofeedback software takes 256 data points per second and through visual and auditory information offered to re-organize itself and release “stuckness.” The result is effortless transformation -calmness, focus and well-being. Clients train for a variety of reasons: school performance, mental well-being, peak performance, performance anxiety, stress management, promote healthy sleep habits, and personal/spiritual growth. Dr. Val Brown, co-creator of the NeuroOptimal system had a vision of what he could create 45 years ago. It was only with the advances in the speed of computing power that he was able to finally perfect the NeurOptimal equipment. It was only 8 years ago that they system became fully automated. We now have the luxury of neurofeedback at home. Is neurofeedback training with NeuroOptimal safe? Yes, it safe for anyone to use. Why? Because nothing is being added to your brain. The training works by precisely timed auditory feedback. Alerting your automatic functioning part of the brain to its own actions (this part controls the fear and stress- flight/flight/freeze, -attentiveness, executive functioning, etc.) so it can ‘see’ its own maladaptive patterns. What About Side Effects - Are There Any? NeurOptimal® is a brain training that is 100% non-invasive. It does not push the brain in any “direction” during the training. Any noticeable shifts in your mood, awareness or energy level after the brain training really depends on the individual and can vary from session to session. NeurOptimal® Has Been Designated A General Wellness Product By The FDA. 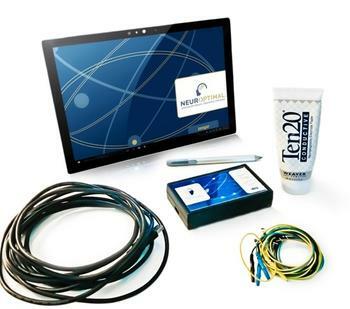 Watch a video here how the NeurOptimal neurofeedback system works. Since 2011, Neurofeedback Training Co. has provided NeurOptimal in-office training in NYC, Los Angeles, Portland or Boulder as well as neurofeedback equipment rentals and purchases for home use. If you want to learn more about the training, or have specific questions, please fill out the form below to schedule a 15 min. free phone consultation with one of our trainers. 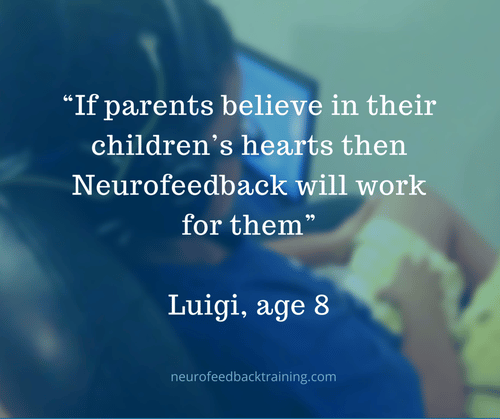 Yes, I want to learn more about Neurofeedback Training!